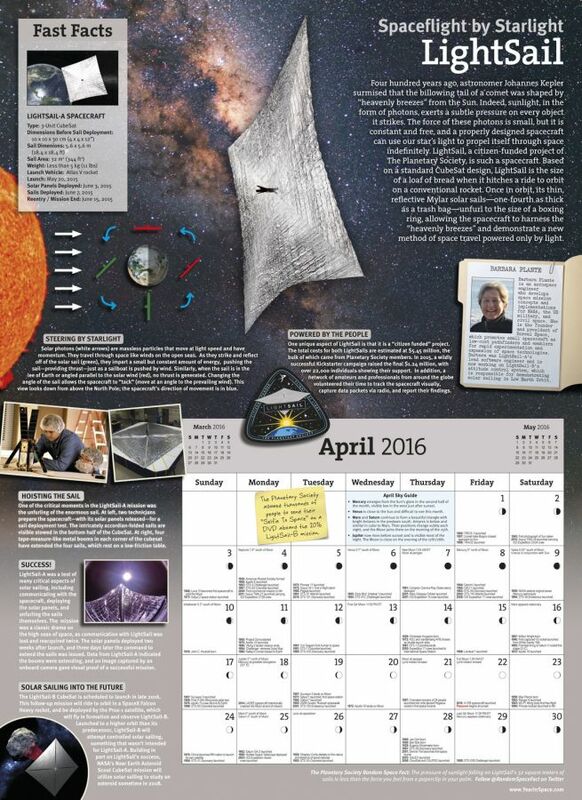 Your Next 2016 Space Calendar! Home » Reviews » Your Next 2016 Space Calendar! Whether you’re a space enthusiast or looking for a perfect little thank you this Year in Space Calendar is nothing short of amazing. By the way, if you’re a Carl Sagan fan then you’ll be glad to know this calendar was published with help from Sagan’s pride and joy – The Planetary Society. 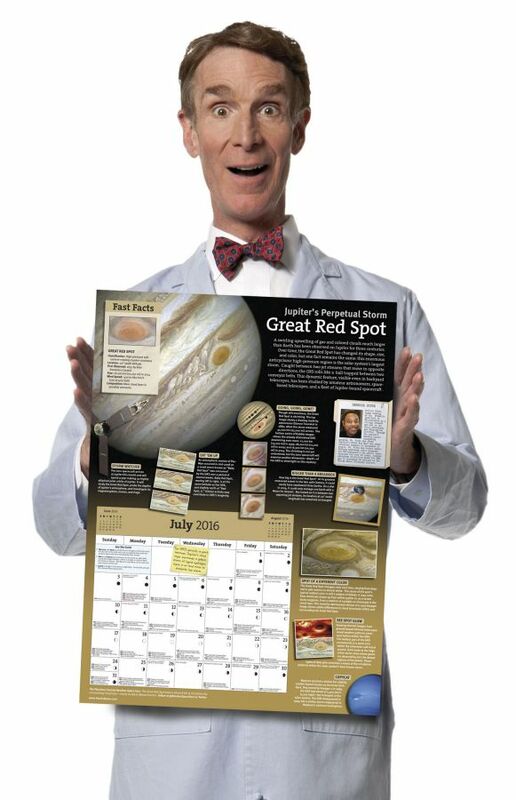 This calendar is created in collaboration with Planetary Society so you know you’ll be getting a wonderful experience. One thing this calendar does a great job of is keeping you informed and teaching you something new each month. Check out some of these samples from the calendar. Each month is loaded with tons of information from nebulae to epic / historic space missions. What I really do appreciate is the fact they highlight a scientist in each month. This gives me a deeper appreciation for the people who have contributed to space exploration and helping us find our place in space. If you’re ready to get this calendar then head on over to our friends at YearinSpace.com. Calendar only cost as much as one dinner or $17.95 $13.95! Purchase yours here. Disclaimer: A copy of the Year in Space 2016 was sent to me for review but all opinions are my own.